Values play an important role in the way you lead your team. 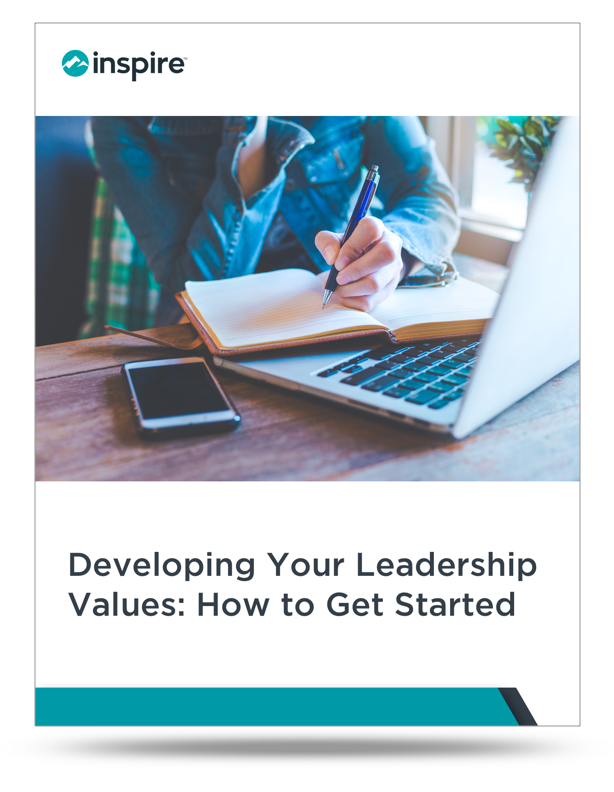 Find out how to develop and define your values with this printable. To be an effective leader, it is important to clearly define the values you hold. You also need to establish a baseline for how your values should be perceived by other. Values are based on the beliefs you hold and develop over time. Your experiences in past leadership and employee roles shape how you lead your team today.